In 1998, Massachusetts passed a law to prevent its citizens from accessing certain types of firearms and large magazines. Last week, a federal district court judge rejected a challenge to the constitutionality of that law under the Second Amendment. 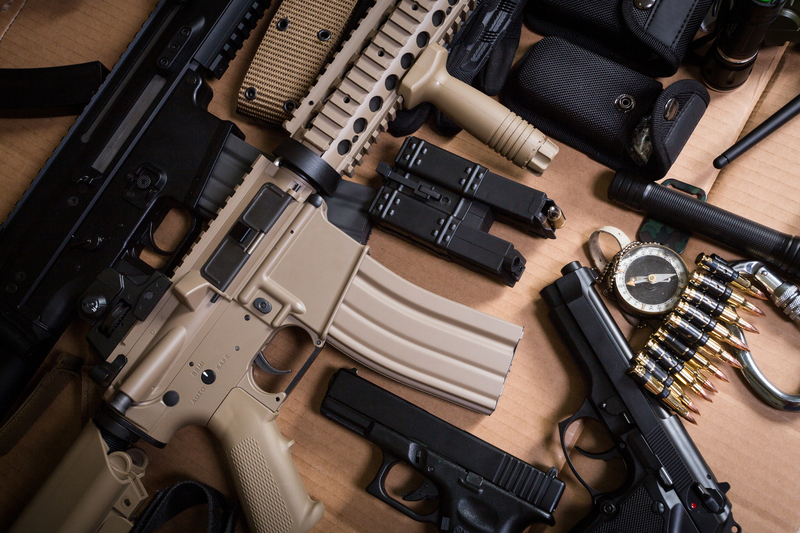 Judge William Young ruled that the right to bear arms provided by the Second Amendment does not mean that a private citizen is entitled to own military-style rifles that are meant for combat rather than sporting use. Deferring to the legislature, he held that each state has the discretion to make its own policy decisions in this area. Welcoming the decision, Massachusetts Attorney General Maura Healey affirmed her belief that restricting access to certain types of guns saves lives. On the other hand, the National Rifle Association (NRA) denounced Judge Young’s decision for preventing Massachusetts citizens from accessing popular firearms that are available in other states. Read the federal court opinion here at Justia’s site.